Five delegates from Sister Cities of Nashville (including myself) have just returned from Sister City Edmonton, Canada where we discussed plans for our 30th anniversary in 2020, took in some cultural events, and discussed future plans for business, educational, and professional projects. Upon arrival, our Edmonton friends took us to the Heritage Festival: an incredible showcase of the foods, art, and culture of the many nationalities represented in Edmonton. 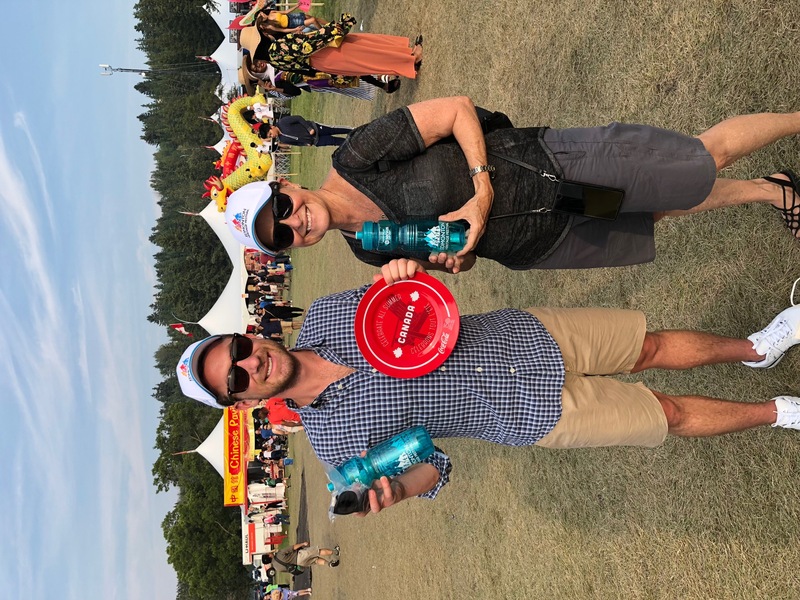 Festival organizers gave our group a golf cart tour of the festival before leaving us to try outstanding cuisine from the likes of Ukraine, Liberia, Venezuela, Germany, and Egypt. 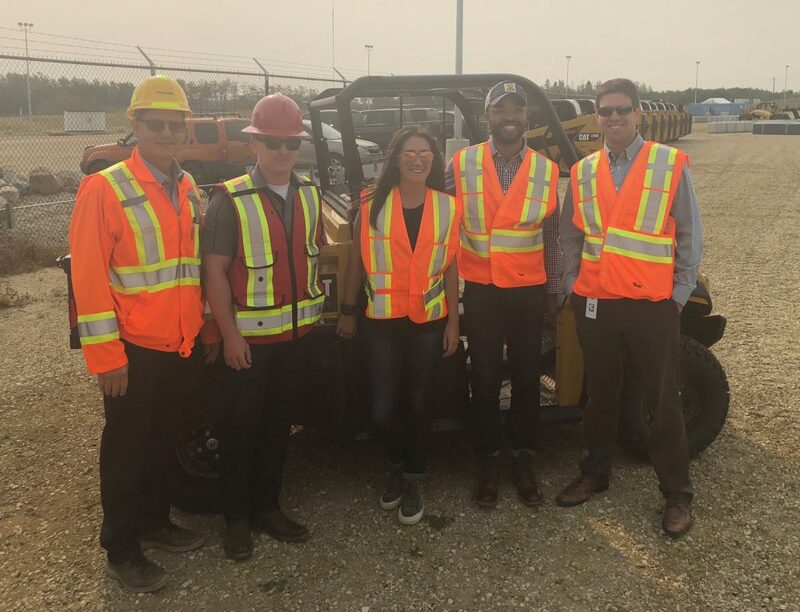 With two delegates representing Caterpillar Financial in Nashville, our group spent a morning with Cat Financial and Finning executives where we received a briefing on Canada’s Caterpillar operations before getting to “test drive” some of the equipment. 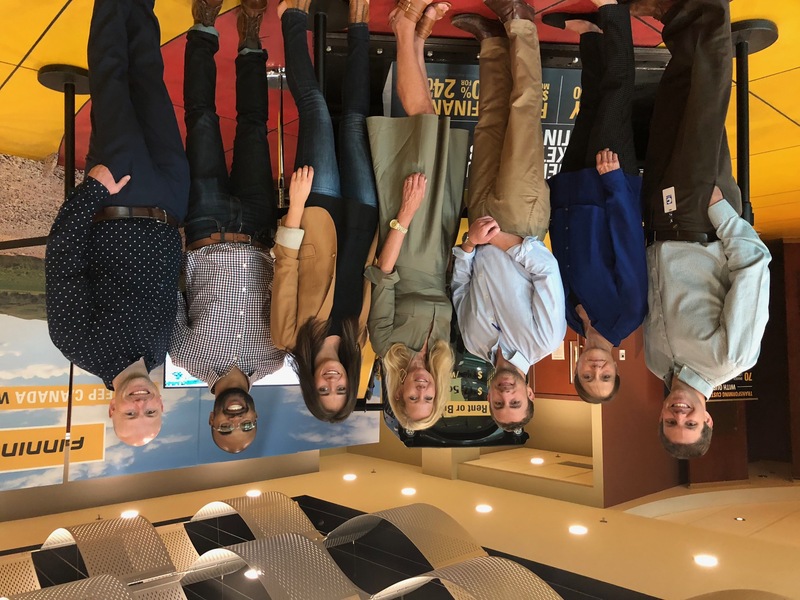 It was a wonderful opportunity for our Nashville executives to connect with the field internationally. Our group then headed to the University of Alberta to meet with researchers, administrators, and professors to learn about their work on connected vehicles, rehabilitation robotics, future energy systems, and their Smart Condo project (one of country’s most advanced examples of remote monitoring capability to assist seniors to ‘age in the right place’). We’re looking forward to developing Nashville-Edmonton university exchanges in the future! 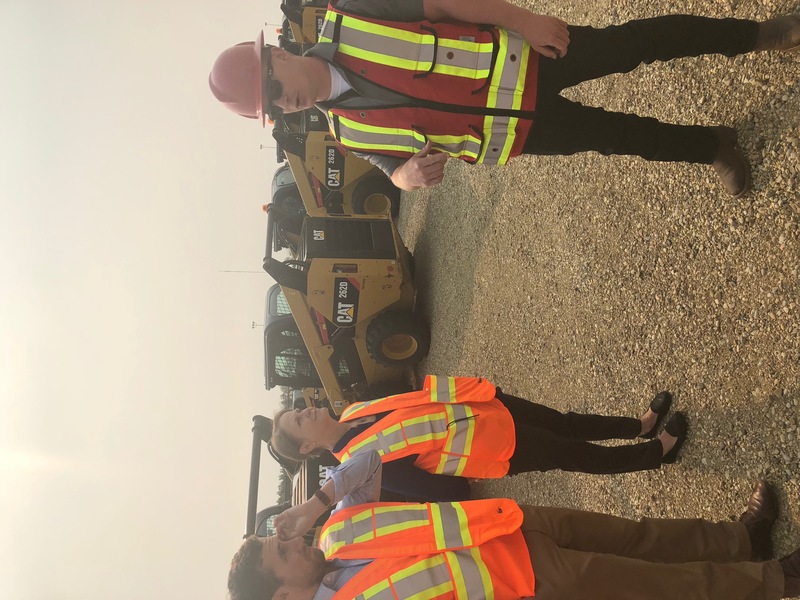 The next day, our delegates met with Edmonton representatives to learn about Edmonton’s LRT (light rail transit) and SMART transportation plans. As similarly-sized cities, it’s natural that Nashville and Edmonton can share best practices on community transit. The most interesting thing we learned from Edmonton is that they view transit is not as mobility issue but an accessibility issue. A Nashville transit plan is in the works, so hearing from Edmonton was a valuable experience. 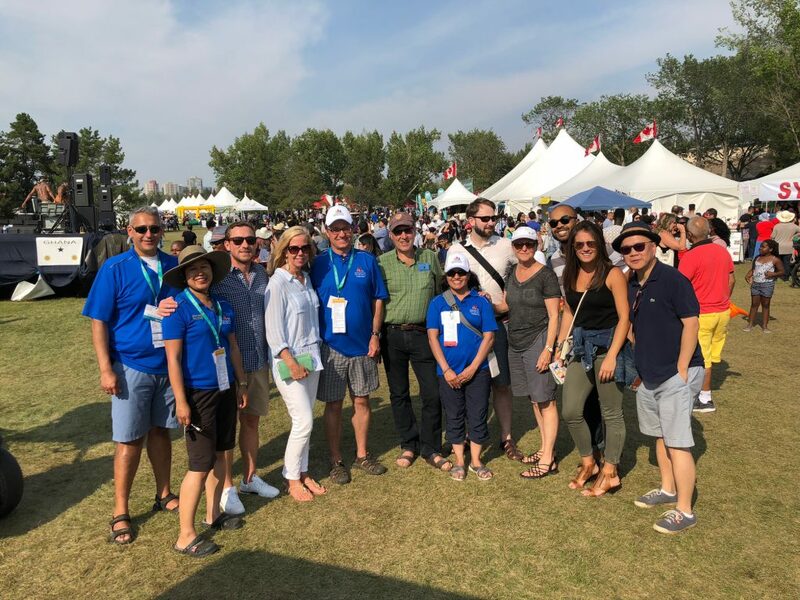 Afterwards, delegates met to discuss the Edmonton Declaration, an outcome of the Innovate4Cities—a Global Climate Action Accelerator—that encourages global mayors to amplify the message that cities urgently need the tools and data to address climate change. To close out our stay in Edmonton, Nashville delegates went on a tour of Edmonton’s arts and culture venues and had a meeting with the COO of the Telus World of Science Center. We also were able to tour the Science Center’s impressive facilities. 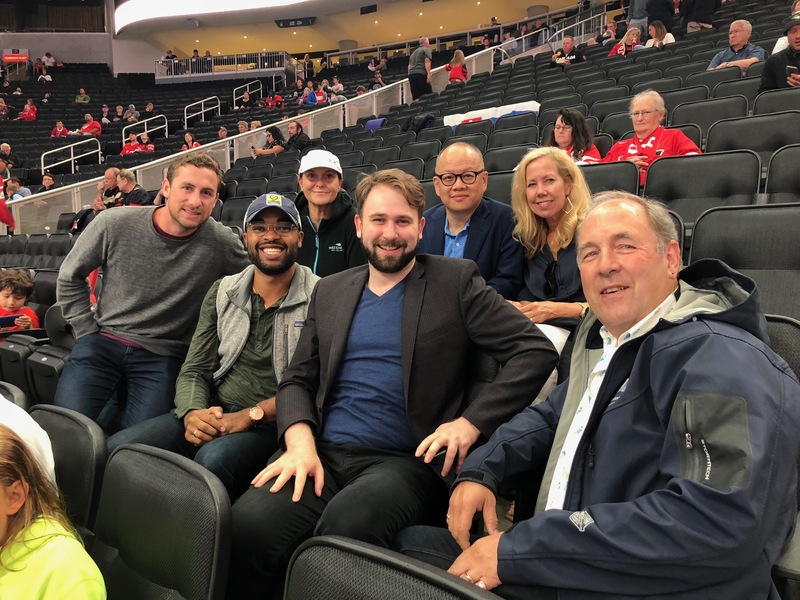 This exchange was the first one between Nashville and Edmonton since 2015, so it was very exciting to reconnect and plan for the future. 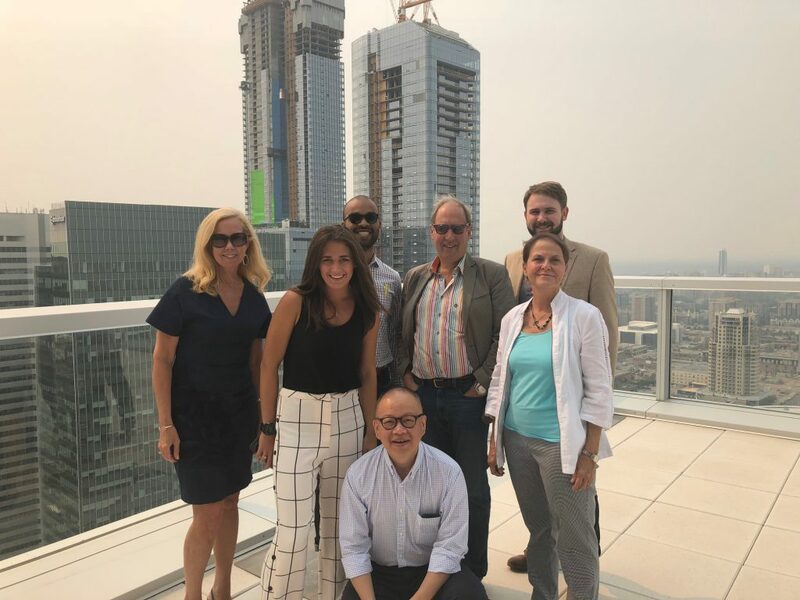 We brainstormed exciting new opportunities for connection ahead of our anniversary, including a BBQ pop up; a ballet and symphony exchange; professional and higher education exchanges; Sister Cities nights during professional hockey games (both cities have well-established franchises); and even a series of podcasts. We’re looking forward to our next exchange and are thrilled to soon be celebrating our 30th anniversary. Learn more about Sister Cities of Nashville on their website. No Replies to "Sister Cities of Nashville Delegation Explores Community Transit with Edmonton"